Mike is the lead blogger for Focus on the Story’s website. He is a photographer, editor, labor journalist and writer based in New York. His photography has been featured in several group shows, most recently at Art Thou Gallery in Berkeley and Darkroom Gallery in Vermont. A portfolio and interview is published in Neicebook 2, and upcoming at Palooka. 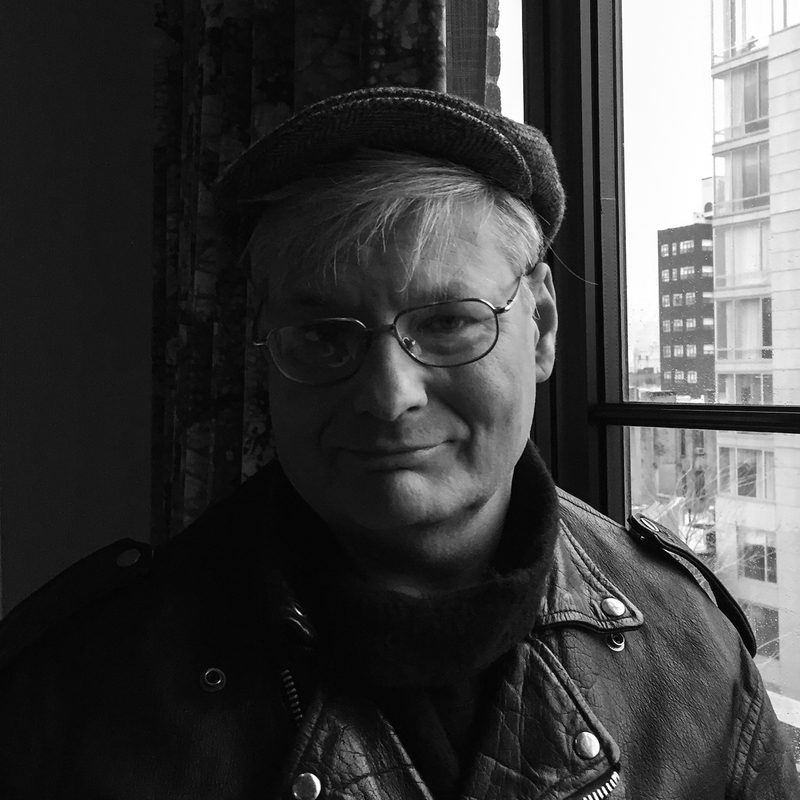 His short fiction is published in several literary journals, including The Avenue, The Ampersand Review, Reservoir, Ghost Parachute and The Airgonaut.